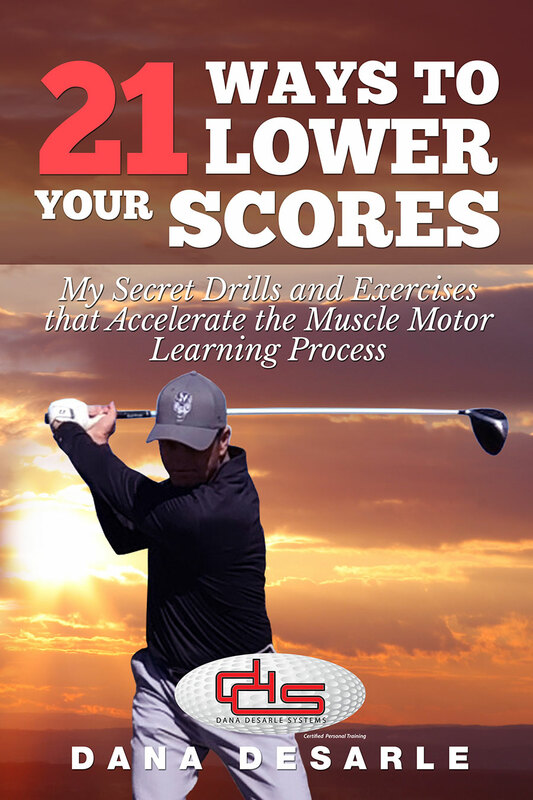 Are You Ready to Improve your Game? Call Me Today! 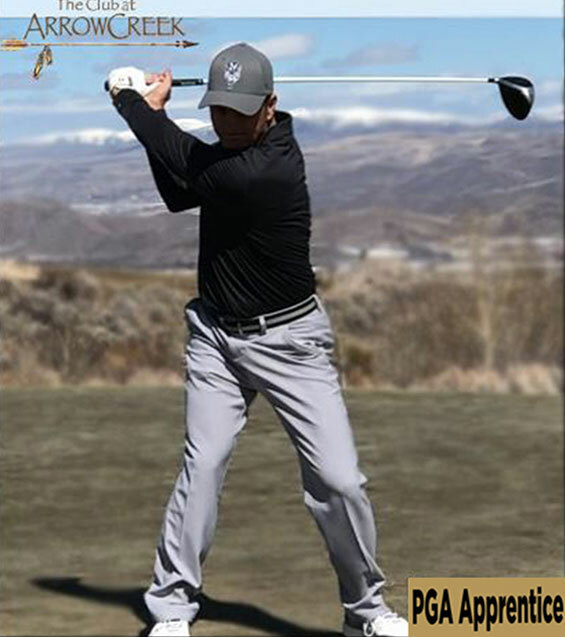 I am a PGA Apprentice Teaching Professional and Certified Personal Trainer based in Reno, Nevada. 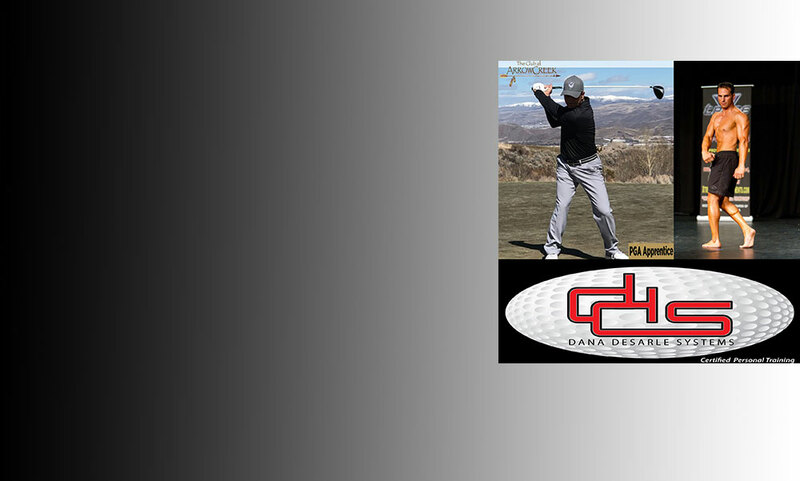 I specialize in golf fitness, and physique training. I have designed and developed my workout system specifically for older men. Workouts are based on my proprietary methodology of Main, Stretch and Burn. 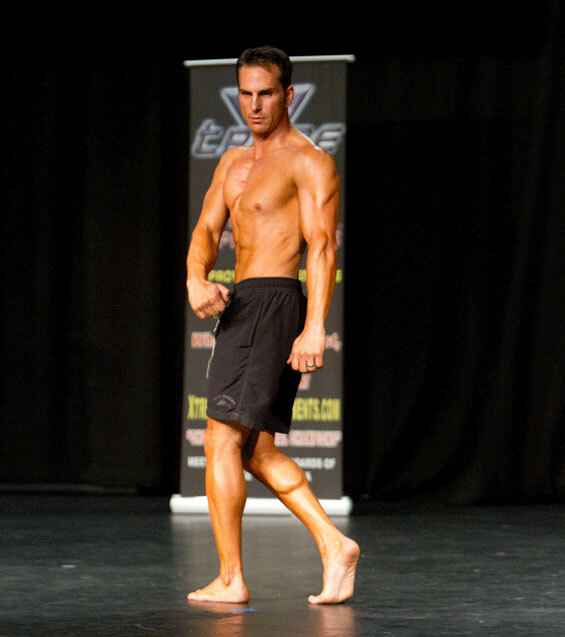 We’ll utilize lighter weights, higher volume, lower rest periods and various intensity techniques to burn fat and build muscle..